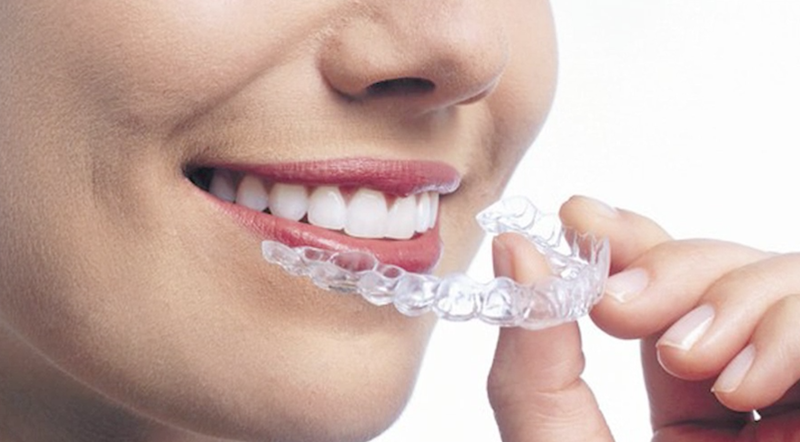 You can reposition your teeth by wearing transparent alignment gutters. People having spaced, crooked or poorly positioned teeth can be good candidates. However, an examination of your teeth should be done beforehand. Production of your trays. Usually, you will be able to start your treatment within 10 days. Each Invisalign splint is worn two weeks. They must be removed for eating, brushing and flossing. You will have to come in for some clinical control visits in order for us to monitor your dental evolution.